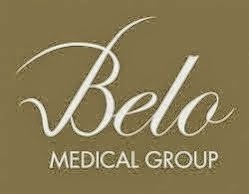 I attended an event hosted by the beauty authority in our country, Belo Medical Group last night at Trinoma Mall, Quezon City. 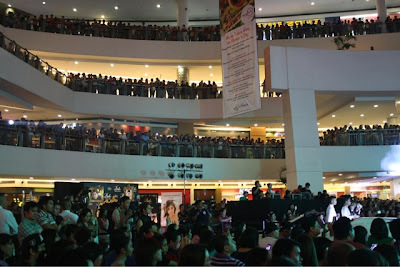 The event started at 5:00 PM while anxious fans of The New Superstar of her era, Anne Curtis, waited as early as 3 in the afternoon. 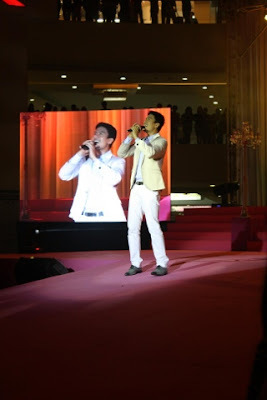 The official launch of Belo Essentials Whitening Anti-perspirant Deo Spray was hosted by crooner, Christian Bautista, who rendered an opening song number to prep the crown in anticipation of the bigger star that day - Anne Curtis. Here's the view of the stage before the event happened. Host of the event, Christian Bautista, during her opening song number. 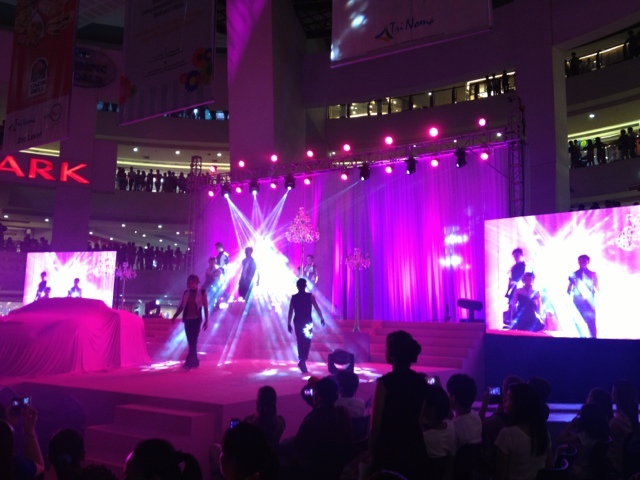 The Superstar of The New Era, Anne Curtis, strutting in her long, pink gown to Madonna's classic. Another performance of Anne Curtis singing her signature version of Shine Bright Like A Diamond. I was actually surprise to observe that she has improve A LOT in singing. Anne held on to the musical note from start to end. Clap clap clap to that! It is one of those moment when the universe did not collide, instead favored her in all aspects! Did I also mention that she belted and stayed pitch perfect? Too bad I did not record the performance. Well, I'm sure you can view it on YouTube. 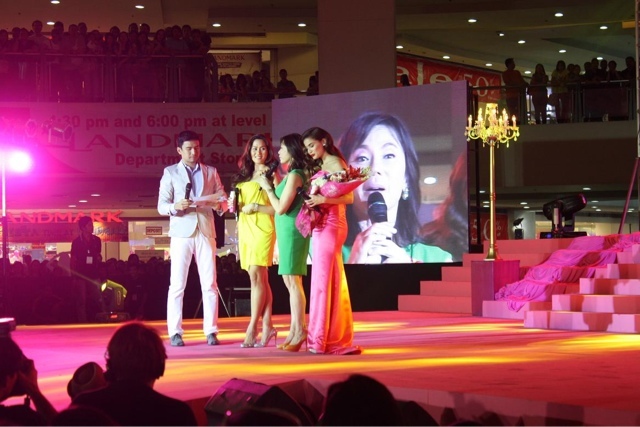 The next part of the event showcase powerhouse cast of The Belo Medical Group and Belo Essentials - Dr. Vicki Belo and Cristalle Henares took center stage along with Cristian Bautista and Anne Curtis to discuss what is Belo Essentials Whitening Anti-perspirant Deo Spray. 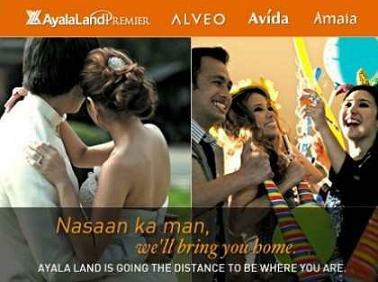 Why use Belo Essentials Whitening Anti-perspirant Deo Spray? 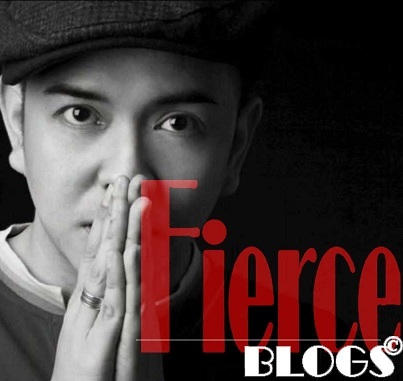 I'll have a separate blog review on Belo Essentials Whitening Anti-perspirant Deo Spray. Watch out for it! 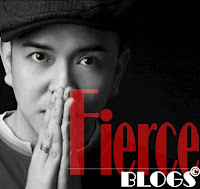 To Belo Medical Group and Belo Essentials, thanks for having Fierce Blogs on your event! You can view more photos on my Facebook page here. I was suggested this web site by my cousin. I'm not sure whether this post is written by him as no one else know such detailed about my difficulty. You're wonderful!